In 2011 SCHLINK domaine viticole celebrated 100 years. in 1993 René Schlink took over the winery from Jean Schlink-Hoffeld. 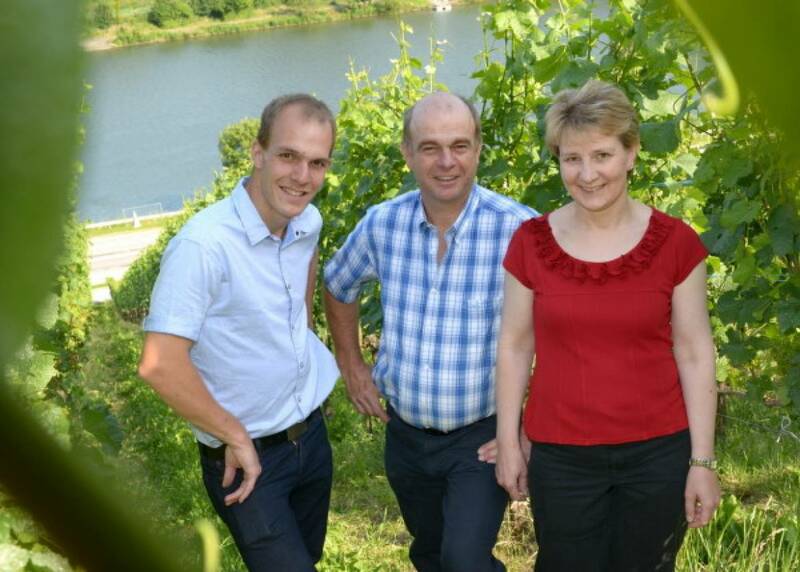 Since 2008 Jean-Marc Schlink the son of René works in the family field after his studies in Avize/Champagne and in Bad Kreuznach/Rhineland. The estate covers 11 hectares which are planted mostly with noble wines on argilo-calcareous soils with a south-eastern exposure to ensure optimal maturation. The most known denominations are in Machtum: Ongkaf, Widdem, Hohfels and in Wormeldange: Köppchen, Elterberg, Heiligenhäuschen. The wines of the domain stroke by aromatic richness and delicate structure, the result of rigorous selection of the grapes during harvest and of attentive care to the vineyard. Numerous medals at international competitions confirm the high quality of the wines and crémants. The “Arômes et Couleurs” selection marks out the best wines of each year. With other winegrowers the domain introduced the quality label “Charta of the independent winegrowers”. The result is the “Charta Riesling” and the “Charta Pinot Noir” , wines with an outstanding quality. The limitation of yields less than 60 hl/ha achieves healthy crops and the excellent phenolic maturation contributes to grow great wines. The wine bar “Wäistuff Deisermill” with a splendid view over the meanders of the Moselle, is the ideal place to enjoy a good glass of wine or Crémant. A plate of regional products (ham or cheese for example) completes the wine tasting. All the wines of the domain are available at this location. 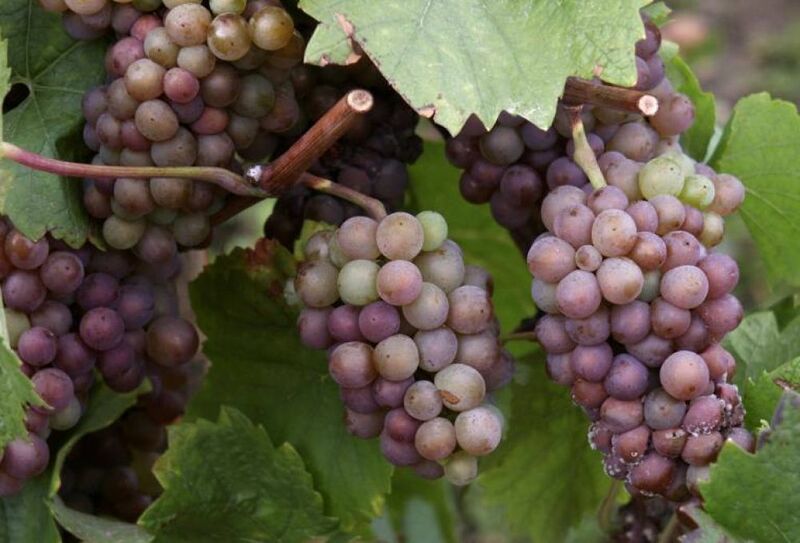 Products : Pinot Blanc Machtum Gëllebour / Pinot Gris "Arômes et Couleurs" Machtum Ongkaf / Riesling charta.privatwënzer / Pinot Noir charta.privatwënzer / Crémant "Symphonie en Bulles"